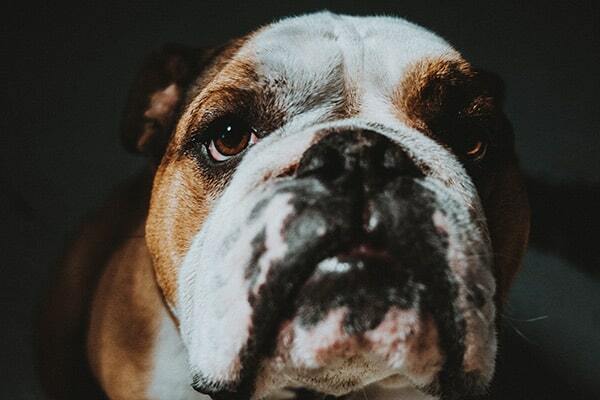 One of the best things you can do for your pet is to keep them healthy; and one of the easiest and least expensive ways to do that is by bringing in your pet for regular exams and vaccinations. Dogs and cats (and other pets) age far faster than people, so significant changes in your pet’s health can happen in a short time. Wellness visits allow us to diagnose diseases and conditions early, when they’re easier to treat or manage. Often, we can help prevent diseases entirely, just by ensuring that your pet has received appropriate vaccinations and preventives. We recommend that healthy adult dogs and cats visit their vet at least once a year. Puppies, kittens, senior pets, and pets with health issues or illnesses may need more frequent checkups. 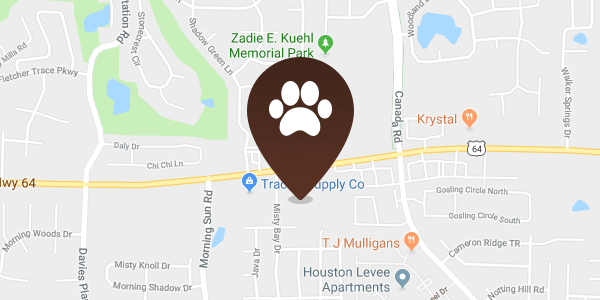 Here at BrownDog Lodge Veterinary, we’ll work with you to ensure your pet receives preventative care tailored to their needs. Our puppy wellness schedule is designed to help get your puppy started on the right path to a long and healthy life. The first few months are a critical period in your puppy’s development, and we can give you the support and tools necessary to help him or her grow into a well-mannered, healthy dog, including information and advice on nutrition, training, behavior, and socialization. Schedule your puppy for his or her first exam as soon as possible. Until your puppy has received a series of vaccines, he or she is susceptible to many serious but preventable diseases. 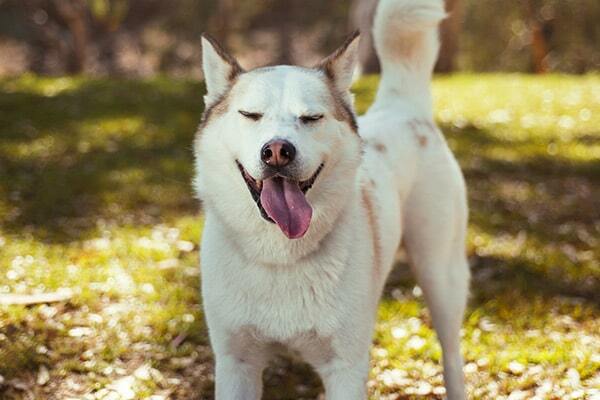 We will make sure your new dog is protected against Rabies, Distemper, and Parvovirus, among other diseases. 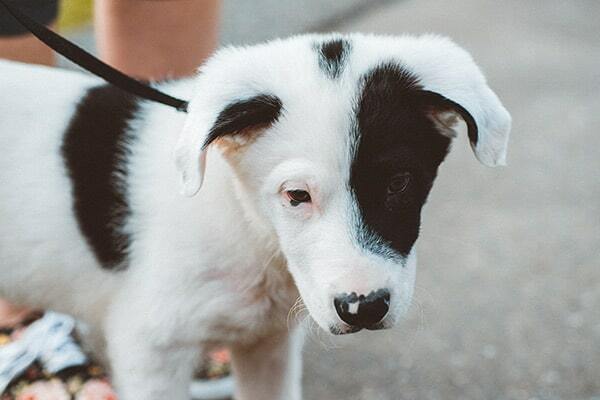 Your puppy will also need to be tested and treated for parasites, which are extremely common in young dogs. We will get your puppy started on heartworm and flea prevention and discuss our recommendations for diet. We know this can be overwhelming, but we are dedicated to making this life event as seamless as possible. We are available at any time if you have questions or concerns about your puppy’s development. Schedule your kitten for his or her first exam as soon as possible. Until your kitten has received a series of vaccines, he or she is susceptible to many serious but preventable diseases. We will make sure your new pet is protected against Rabies and FVR-CP, and Leukemia. 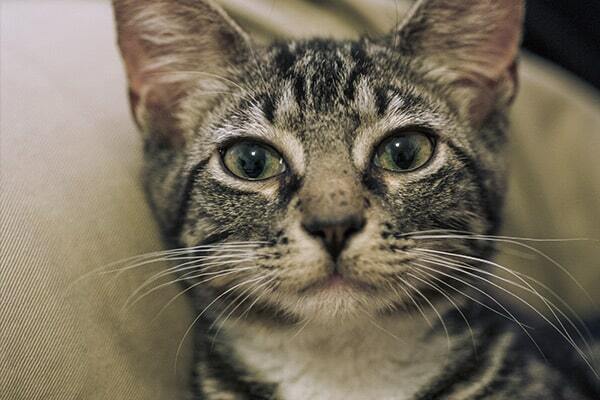 We recommend testing for certain diseases, like FIV & Feline Leukemia around 12 weeks of age. 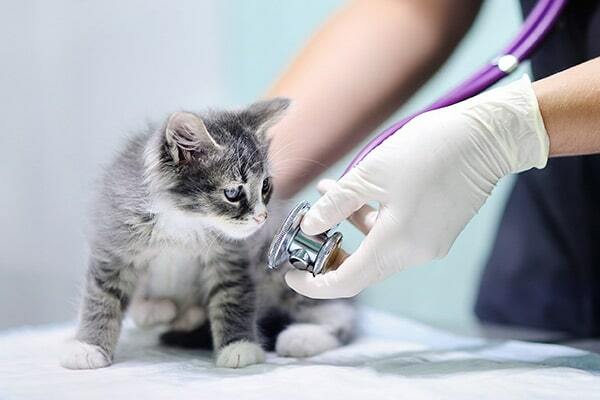 In addition, your kitten will need to be tested and treated for parasites, which are common in young cats. We know this can be overwhelming, but we are dedicated to making this life event as seamless as possible. We are available at any time if you have questions or concerns about your kitten’s development. Before your dog or cat reaches senior status, we recommend that you bring your pet in for a baseline exam and diagnostic workup. This will give us a record of what’s normal for your pet so we can keep track of any changes. In most cases, we suggest this checkup for when your dog or cat turns 6 years of age. Thereafter, your senior pet will benefit from more frequent veterinary exams and diagnostic testing.